Toyota’s HSD (hybrid synergy drive) system has been in mainstream production since 1995, which means the Japanese carmaker has been at it far longer than anyone else. Early Priuses failed to meet the mark when it came to fuel bills, largely because drivers didn’t understand how best to make use of the powerplant – and then reports of a complete inability to match the claimed economy figures began to gather pace. 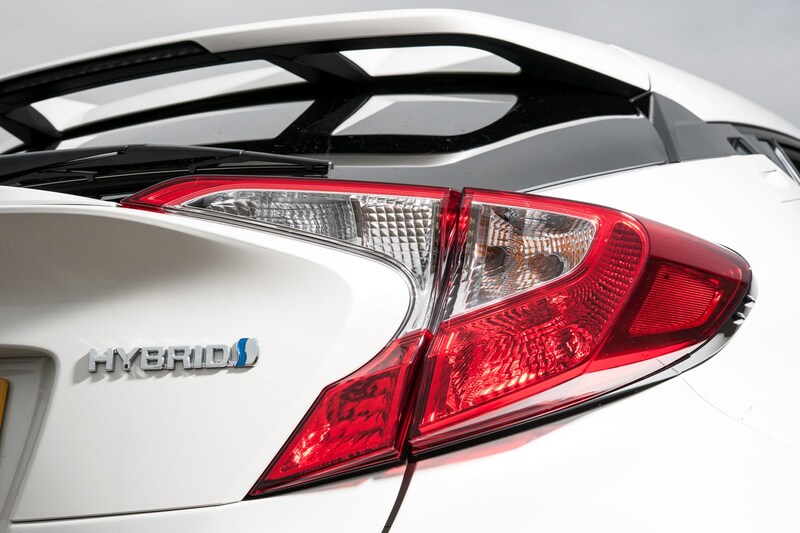 Of course, Toyota didn’t rest of its laurels, and we’re now on the third generation of the HSD system. It’s been developed with simplicity in mind, which in theory should make much better fuel economy a realistic goal. 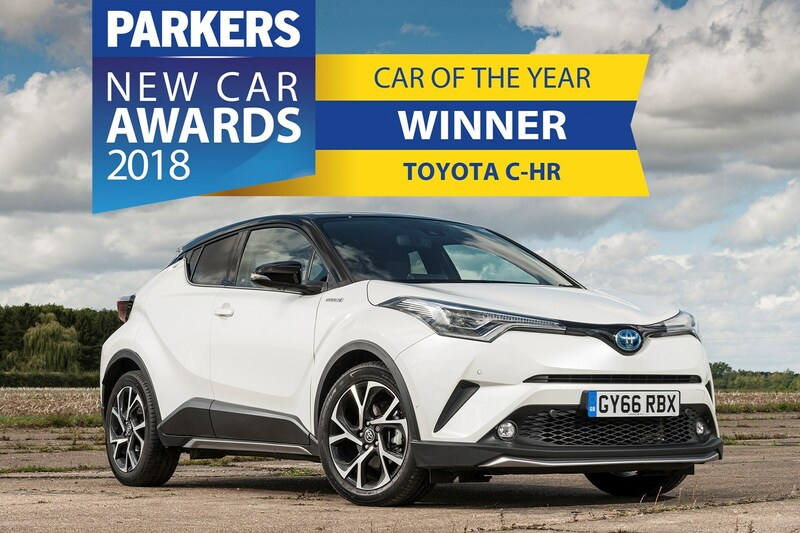 As you can see above, this system works so well now that we saw fit to award the Toyota C-HR the overall victory in our Car of the Year awards. We ran that very car for six months and with a little bit of effort managed to hit 80mpg. How do I drive a hybrid car efficiently, then? The answer is deceptively simple. You just drive it like any other automatic car. Simply pull the lever down to D and away you go. Plan ahead: look at a map before you leave and check traffic websites to decipher the most efficient route. Can you factor it all into a single trip? We found the C-HR made life particularly easy in this regard. That’s mainly thanks to its realtime fuel economy meter, which handily displays your recent average and current economies on a linear graphic. Put simply, keep the economy indicator to the right of the average marker and you’re doing well. If it’s to the left, you’re using more fuel. This is a game of averages, though – don’t expect to drive 100% with the indicator to the right. You do have to use the engine to get up to speed, and shouldn’t be afraid of doing so. The only thing Toyota-specific that’s worth mentioning here is that you shouldn’t use N (neutral) mode on the gearbox. If you keep it in D the car will remain switched off when you’re stationary and holding the footbrake – for example at traffic lights – whereas N still demands input from the powertrain, so the engine is more likely to kick in sooner. What about drive modes? Can the car do anything else to help? 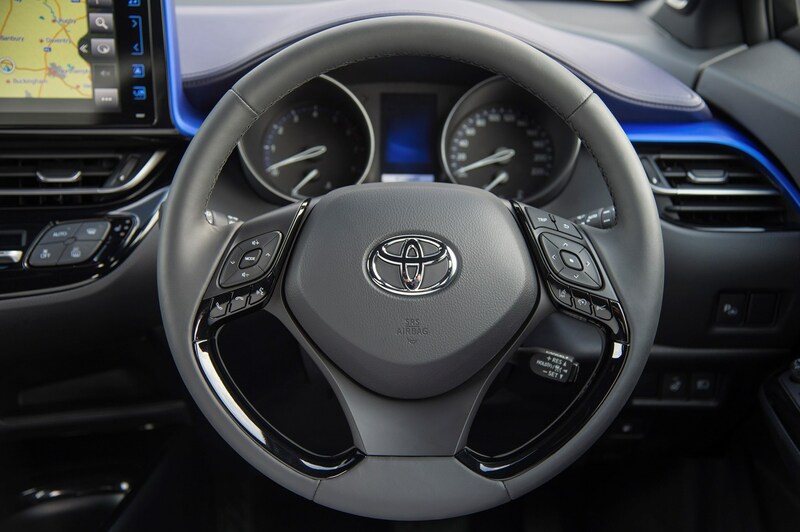 The C-HR and Prius both feature Sport and Eco modes, which are accessed via the instrument panel using the buttons on the steering wheel. Sport simply improves the powertrain’s responses, meaning you get more oomph sooner than in its resting state. However, there isn’t actually any more power available – it simply livens up throttle response. Selecting Eco dials back certain features to help cut down on fuel usage. The air-con (pump and fans for less power drain) and accelerator response (to help smooth out power delivery) are throttled. 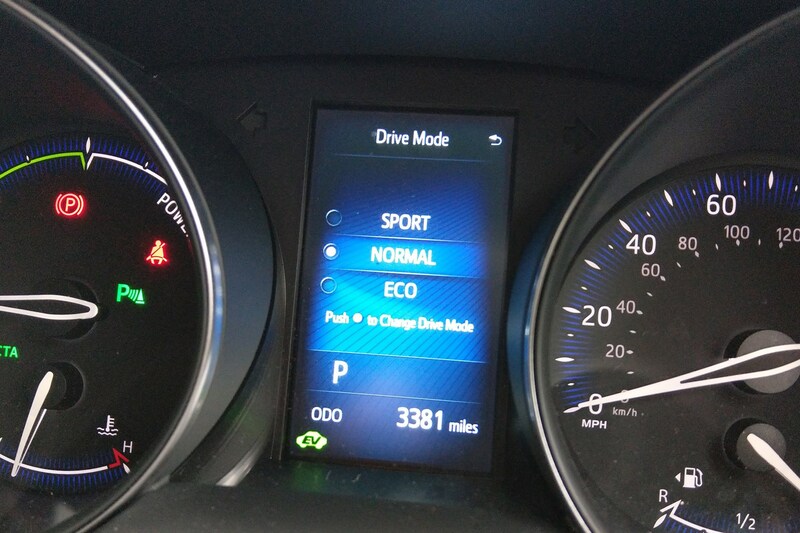 This setting won’t disengage when you switch the car off, whereas Sport cancels automatically. Furthermore, there’s a separate Eco button on the air-con controls, but that only affects the fans and not the pumps, so it’s less effective. 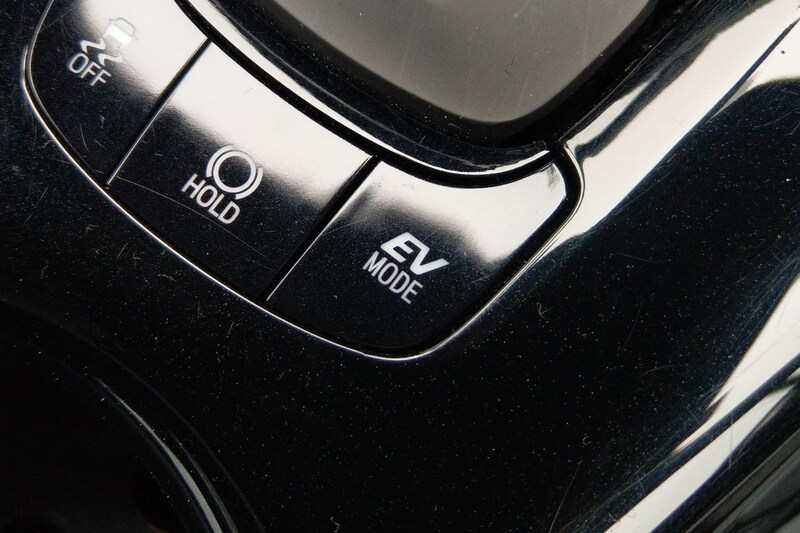 Activated by a button behind the gearlever (pictured below), EV mode is redundant for the vast majority of situations. It forces the car to remain in electric-only mode for as long as possible, but the reality is that the car should be, and is, doing this regardless. The only situation that we envisage this being useful is during journey planning, where for example you know you’ve got a lot of low-speed town driving to do (which is where electric power is at its most efficient) so force the car into EV mode to make the most of it until you leave the city. What does B mode do in our Toyota C-HR? Situated beneath D (drive) on the gearlever, it means Braking, and once again has no positive effect on the C-HR’s overall fuel economy. 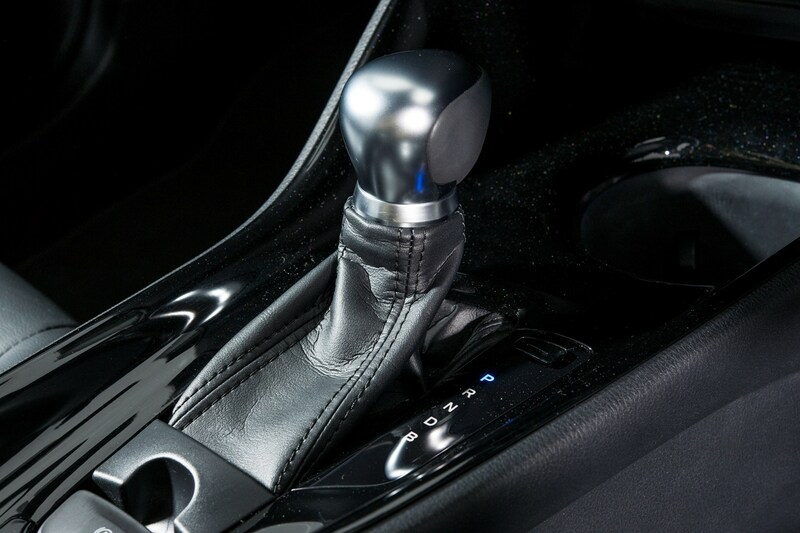 Its primary function is to amplify the effect of the regenerative braking system, which means the car slows down more when you come off the accelerator and when using the brake pedal. The advantage of this is more perceived stability when towing, but it’s to the detriment of efficiency because while it’s operating, the battery isn’t being charged. Instead the energy is used to crank the engine backwards to provide this extra engine braking. Should I warm my Toyota hybrid up? There's no need to warm anything up to get the system functioning properly. You may need to demist or defrost the windscreen and windows, but it's no different to a normal car in this respect. If you're particularly worried about saving as much fuel as possible, avoid the heated seats, though. They drain significant current. Some of the more advanced systems do have a clever feature, though - they can 'decide' whether to use a heated seat or the climate control to warm occupants up based on how many people the car senses are in the cabin. The thinking behind this is that it takes more energy to warm the entire cabin using the heater that it does to warm a single bottom with a heated seat. Clever stuff. But don't worry, you won't have to worry so much about the stereo; that's far more efficient and drains little of the car's charge capacity. To get the best fuel economy from your hybrid Toyota, first you need to learn the basics of efficient driving. Once that’s achieved, it’s easy to adapt your driving to make the most of one of Toyota's hybrid cars. 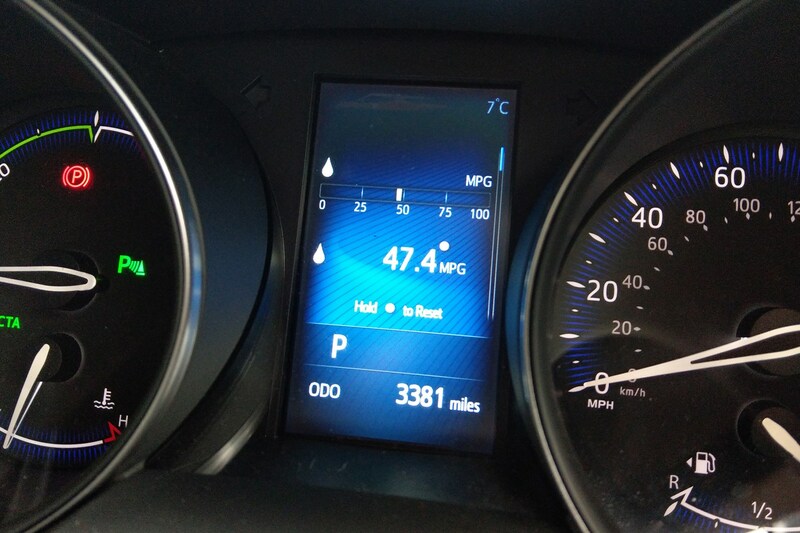 We've seen almost 70mpg on a journey in our C-HR without doing much in the way of thinking about it.